To the ancient Greeks, Urania was the Muse of the Heavens, and uranos was the word for the sky. In 1603, when Johann Bayer published his epochal atlas he named it Uranometria, and it became to celestial mapmaking what the Gutenberg Bible was to printing. 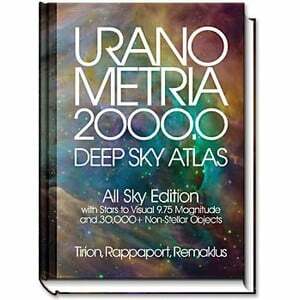 For its era, Uranometria set an unprecedented and highly-advanced scientific, graphic and artistic standard for star charts. 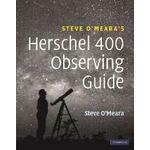 Nearly 400 years later, in 1987 Willmann-Bell published to universal world acclaim Uranometria 2000.0 which along with the advent of inexpensive modern telescopes revolutionized deep sky observing. During the 1990s Willmann-Bell began the process that has culminated in a greatly expanded second edition. 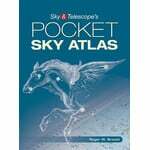 Telescopes were getting bigger, amateurs were imaging the sky with super-sensitive CCD cameras, and a new deep-sky atlas was needed. The data upon which to build this atlas had to be better than anything on the shelf. Emil Bonanno created software to allow Willmann-Bell to visually inspect the position, size and orientation of deep sky objects against the Digitized Sky Survey and where necessary, correct and flawlessly record the data. Using Bonanno's software over a period of several years, Murray Cragin created a unified database of more than 30,000 deep sky objects. Even though Cragin started with the very best professional data available literally tens of thousands of corrections, large and small, were made. 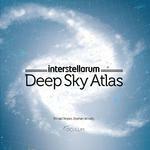 Never before has a large-scale atlas been based on such accurate data. Next, Will Remaklus and Wil Tirion took that data and created superb maps of unsurpassed accuracy and beauty. 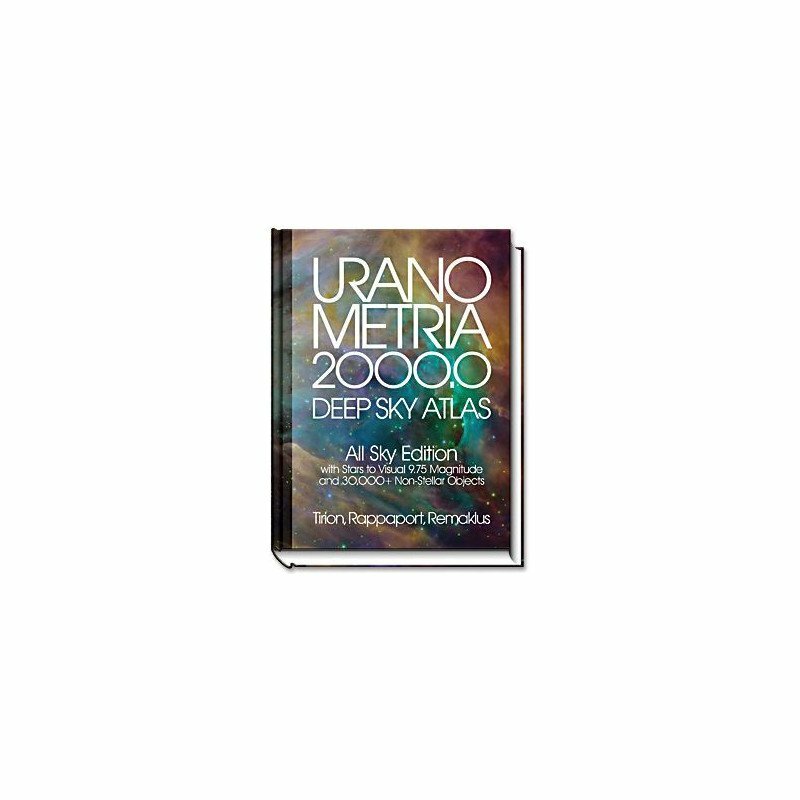 The result is that when you point your telescope to an Uranometria 2000.0 object, you can be assured it will be there, and at the size and orientation plotted.